The Bourns Technology Center is home to several emerging high-tech companies in Riverside, California. It is dedicated to providing a strong partnership between resident companies and the community. The Bourns Technology Center is located at the entrance to one of the fastest developing industrial locations in Riverside- Hunter Industrial Park. The Bourns Technology Center is a place where companies can work effortlessly and prosper. In 2012, the City of Riverside was recognized as one of the top seven Intelligent Communities of the Year by the Intelligent Community Forum (ICF). This recognition is awarded to communities who understand the vast challenges of the Broadband Economy and can prosper in the conditions. According to the Intelligent Community Forum, the Broadband Economy is the product of high-speed and low-cost communications and information technologies on both a global and local level. 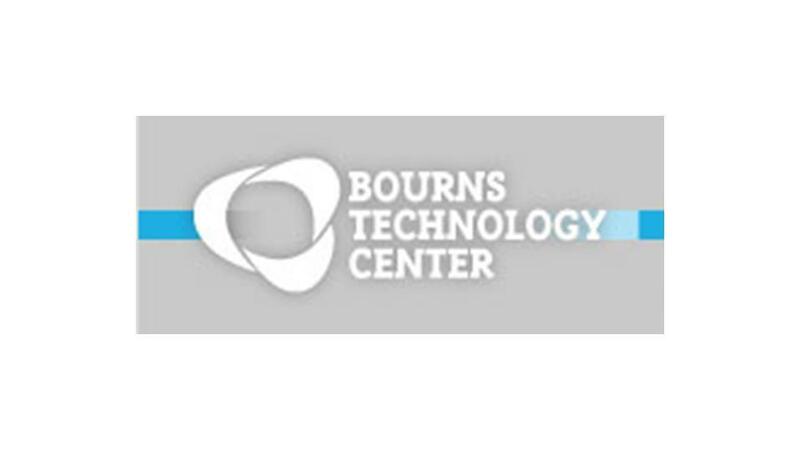 The Bourns Technology Center welcomes and encourages high-tech start-up and light manufacturing companies to make the Bourns Technology Center their new home.